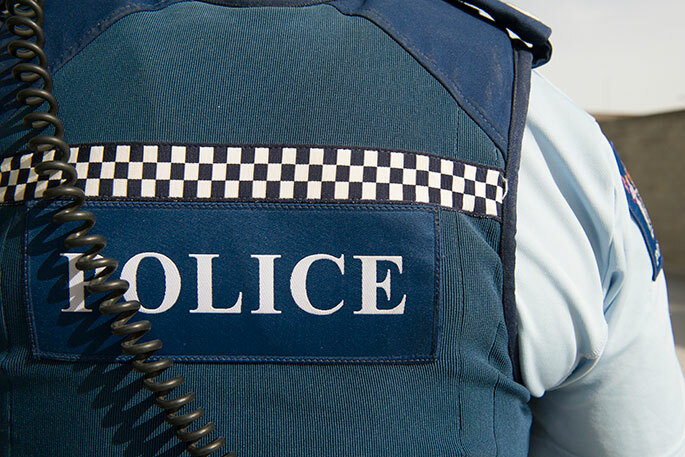 A Tauranga woman and her newborn baby reported missing earlier this week, have been found. Police issued a plea via media and Facebook on Tuesday in the hopes of finding Lauren Hamilton. “The 34-year-old recently gave birth and is believed to have her newborn baby with her. “Police are extremely concerned for the welfare of Lauren and her baby,” police said in a statement released on Tuesday. Police have since taken to the Bay of Plenty and Taupo Police Facebook page to says both mum and baby have been found.